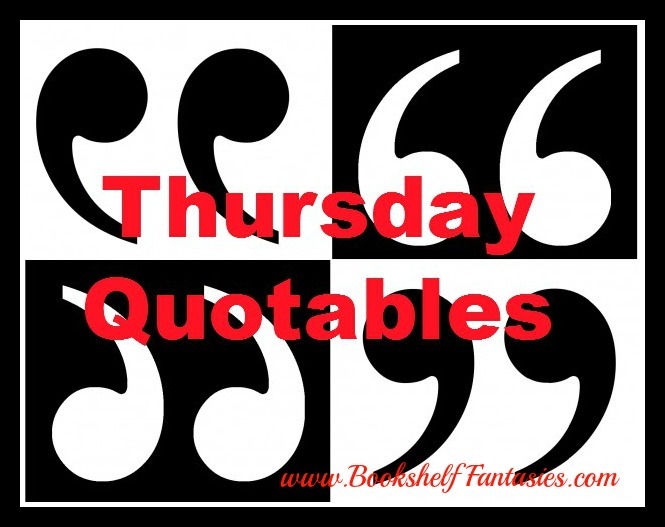 Thursday Quotables: Reflections (Indexing, #2)… two weeks in a row! The air was cold, and the wind tasted of apples, and something was very, very wrong. “Please tell me that’s not going to be our new motto,” said Demi. I glared at her for a moment before I started striding toward the entrance to the maze. “I hate you,” I said. “I know,” said Ciara, following me. 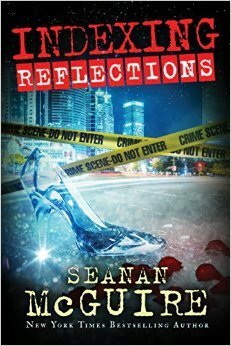 These lines are great – I can see why you are enjoying Indexing: Reflections. I love the chilly apple scent line – makes me want to read more. And these other lines from dialogue are very funny. I bet it’s even better to hear them spoken on the audio! The narrator’s voice for this character is superb — nasty and sarcastic and really, really funny. I’m having a great time with the audiobook. Just wish there was another available for when I’m done! This week I quoted from Haunted: On Ghosts, Witches, Vampires, Zombies, and Other Monsters of the Natural and Supernatural Worlds Jump Rope with intestines… I’m game! Ha, that could be fun! Thanks for sharing your link!